high density insulation material suitable for hot surfaces up to 750° C.
manufactured from a blend of natural rocks by melting at above 1600° C.
It has a variety range of insulation applications from residential to industrial structures. 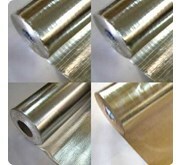 It is an excellent and cost effective material for thermal, electrical and acoustic insulation. Application Rockwool Board Flexible, medium strength. 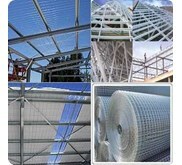 - Walls, ceilings and roofs under a normal load. 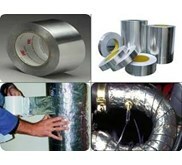 - Suitable for ships, vessels, ovens and industrial thermal insulation. 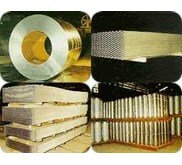 - Sustains a heavy load, suitable for large spans. 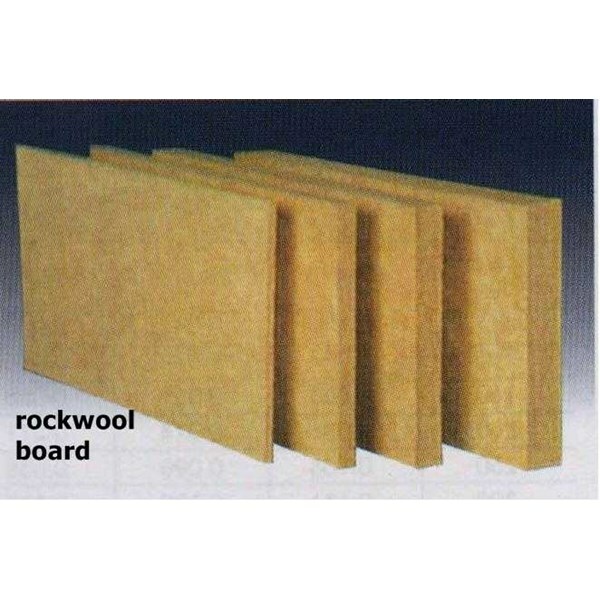 - High density Rockwool Boards are popular roof insulation material with high compression resistance. 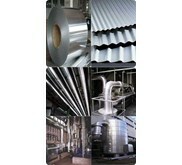 hot gas ducts, boilers, furnaces, ovens, autoclaves and kilns.